I’ll admit that I didn’t start watching Anthony Bourdain’s show, Parts Unknown, until after he tragically took his own life on June 8th. I was late to jump on the bandwagon, but once I saw what the hype was about, I was hooked. I binged the entire series on Netflix in a few days. As someone who enjoys writing about beer, food and travel, it was only natural to admire someone who gets paid to eat and get drunk in some of the most beautiful and exotic places on earth. Bourdain was no craft beer aficionado, and he proudly admitted that fact. It only takes a quick Google search, and you can read many articles and interviews regarding his opinion on the matter. So it might seem odd that Illuminated Beer Works might have brewed a beer as a tribute to the late chef. 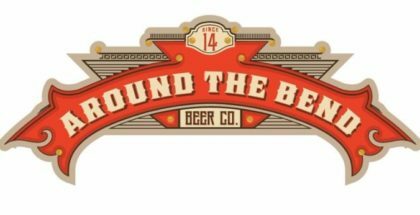 A quick read on the back of the bottle’s label, and it is clear that Bourdain had a profound impact on Illuminated Brew Work’s founder and head brewer, Brian Buckman. IBW humbly offers you “Tony’s Humble Pie” white stout brewed with blueberries, cinnamon, and vanilla. Goes out to shops this week and next! 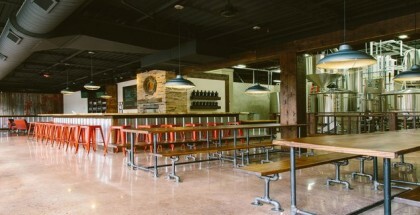 Illuminated Brew Works is a small Chicago-based artisanal brewery producing urban farmhouse styles. 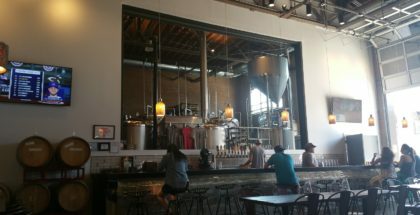 They create small batches of beer, and do so very well. 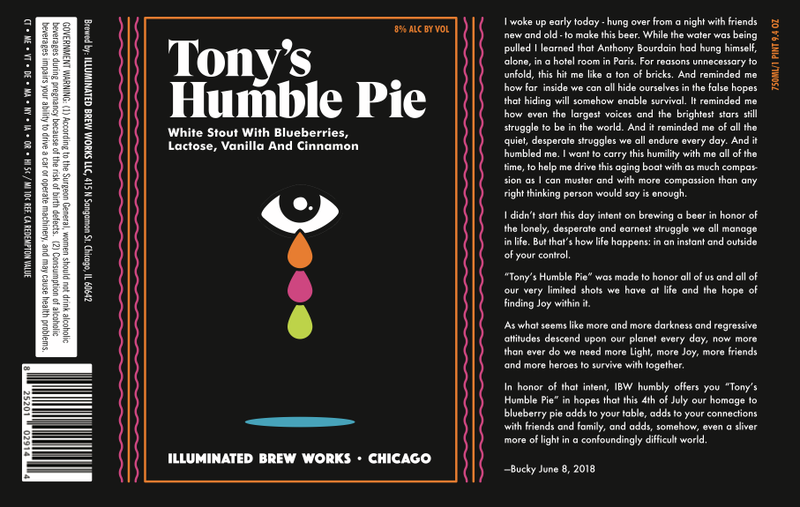 Tony’s Humble Pie is a white stout brewed with lactose, vanilla, cinnamon and blueberries. It pours a hazy, dark red color and it is immediately clear that this is going to be a fruit-forward beer. The sweet blueberry and cinnamon flavors are very pronounced, but they balance each other very nicely. The fruit forward initial taste is followed by a long, drawn out cinnamon finish that lingers on the tongue well after the last drop is swallowed. A truly complex, wonderful stout. This beer would be a perfect pair to summer fruit pies or simply by itself as an after dinner dessert beer. If you can’t tell, I really enjoyed drinking this beer. I picked up a bottle at my favorite local beer shop, Bottles and Cans, on a Friday night after a particular brutal week at work. A nice stiff drink, especially after a long, hard week in the trenches, has become a weekly ritual for me. I use this opportunity as a way to wind down, relax and reflect on my week. I will never know why Anthony Bourdain decided to end his own life, especially when it seemed he had a life many men would envy. I have been fortunate, thus far, to have never had to suffer through severe depression, so I can’t say that I have been in such a place where things seem so hopeless as they must have felt for him on that last day. I know that this could change, and daily self-care, both physically and mentally, is important to prepare your mind for when circumstances take a downturn. I do hope that we all try and take a moment to reflect on this tragedy and look within ourselves to try to find the simple things in life so many of us are lucky to have. If anything, this tragedy has taught me that none of us are immune to sadness, depression, or hopelessness, whether or not we are a globetrotting, millionaire chef or someone who struggles with homelessness. Like Bourdain, I find joy in cooking a good meal with a drink in hand. I am lucky to have a kitchen to cook in. 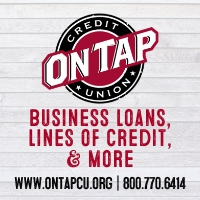 I am lucky to be able to afford local craft beer. I am lucky to have a network of friends and family whom I can speak to when I am feeling worried or anxious. 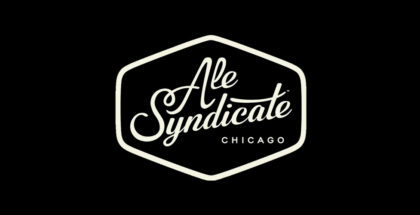 Chicago, or anywhere else that can get their hands on this wonderful fruit stout, I invite you to enjoy a night of self-reflection with Tony’s Humble Pie. Share it with friends or just drink it all yourself. Raise your glass and drink one for Bourdain and everyone who has been affected by suicide. May they heal and find comfort. Take a moment to yourself and reflect on your day. Finally, don’t forget to tell your friends and family that you love them.